Do you wish for sleeve-tearing biceps and triceps that ladies would endlessly swoon over each time you flex them? Or perhaps you have always dreamt of having washboard abs for as long you can remember but don’t know where or how to begin? And frustrated that you can’t seem to turn those baby fats into explosive muscle mass even after spending hours of blood and sweat in the gym? Or perhaps you're a Vegan desperate to pack on some lean, mean muscle mass? If your answer is YES to all of the above, then I’ve got something for you. 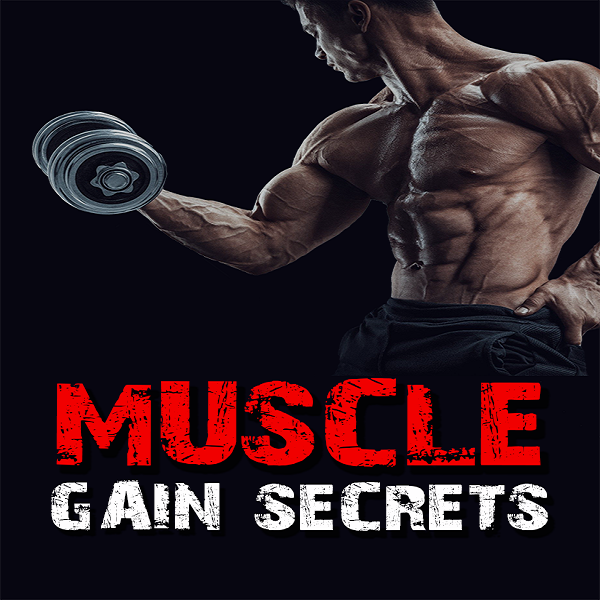 Because You're About To Discover How To Gain Heavy Muscle Mass That Will Make You The Envy Among Other Gym Goers! And in no time, you will see just how easy it is to transform your body into a muscle building machine and be the talk of the town!